I’m Irish, I live outside Ireland, I need a passport – Help! 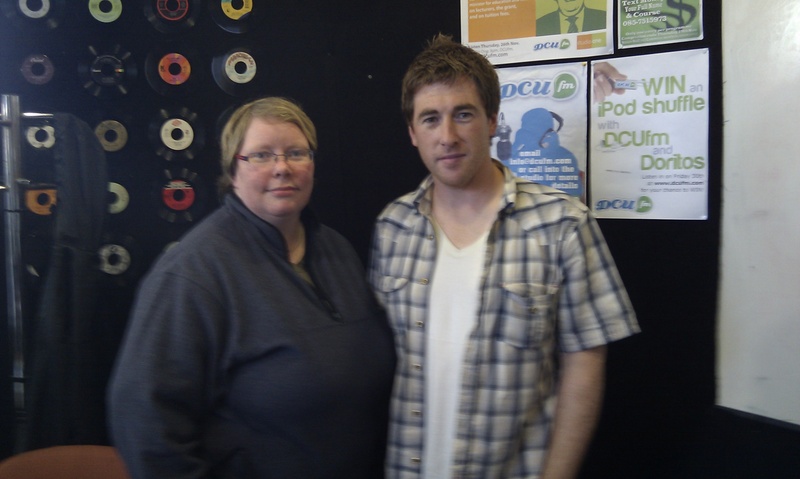 A special episode of Culture Cafe had Jamie Lawson pop in to the studio for a chat amid the total madness that is Freshers week in DCU..
Stilt walkers and lots of noise…. Nessy is an Irish media creative living in LDN. She presents The London Ear on RTÉ 2XM and is a freelance podcast producer and social media manager. Her spare time is spent writing the pages of this blog. She likes Lyons Gold Blend Tea and dislikes writing about herself in the third person. Travelling between the UK and Ireland // What Travel Documents do I need? © Copyright Nessymon 2018. All Rights Reserved. Social Media Harms Good Writing?